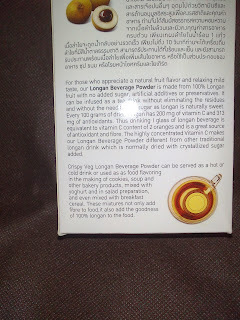 If I did not get this from Octopus Inc, I would not have known about this drink! 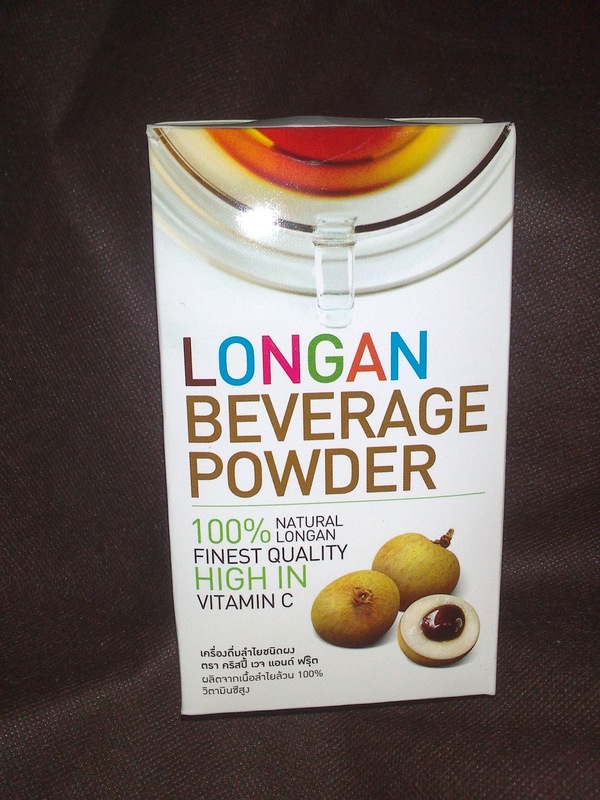 All you do is add water to it, and the drink is slightly thick but not viscous with a lovely hint of longan. 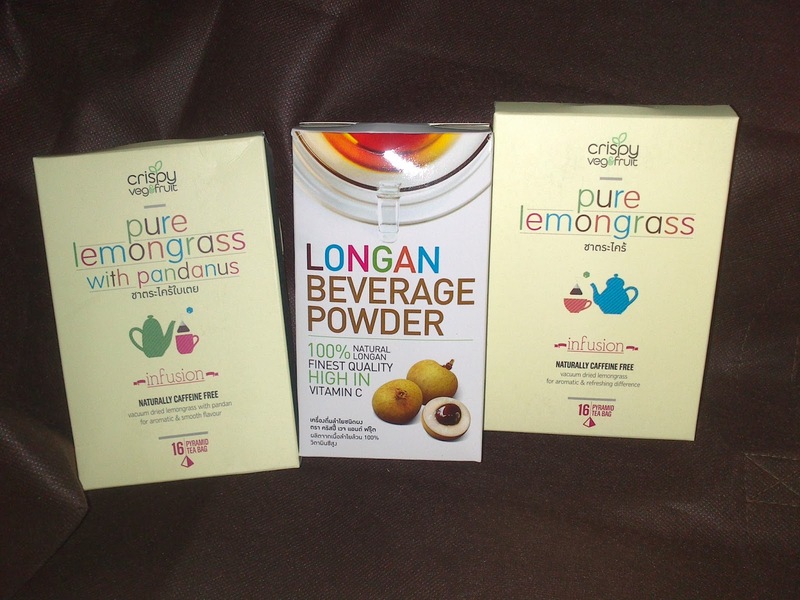 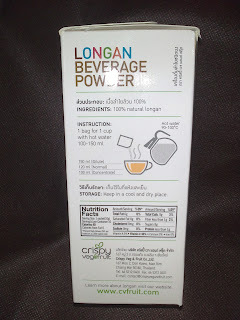 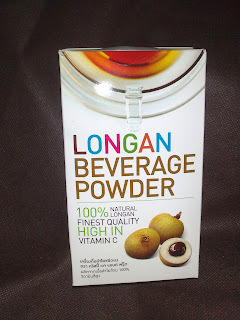 For a stronger Longan taste you can add some freeze dried longan into it or add less than the required water.